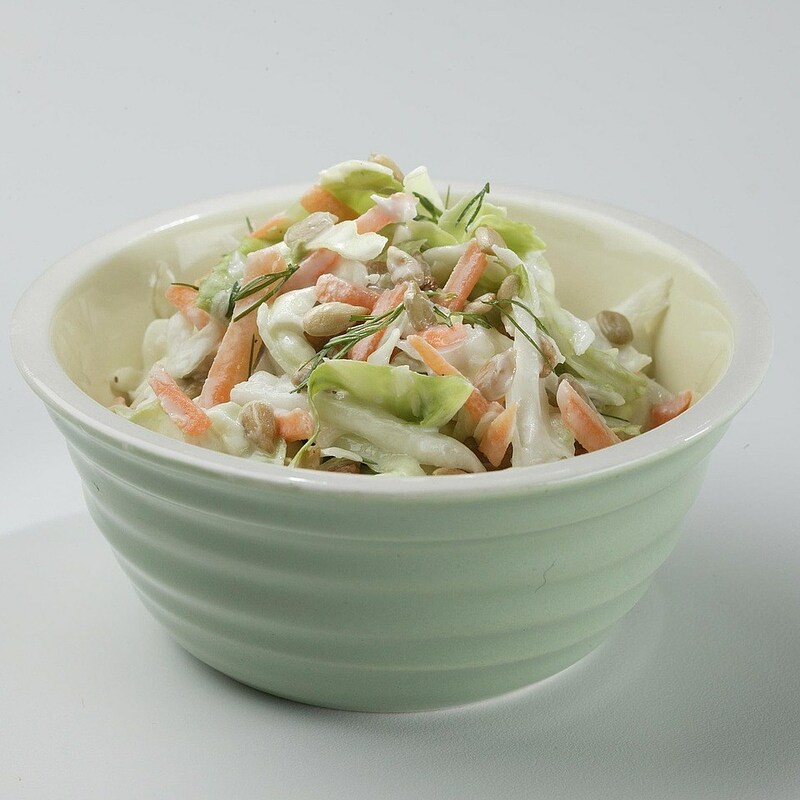 Fresh dill and sunflower seeds add unexpected delight to this creamy coleslaw side dish. 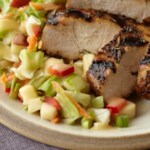 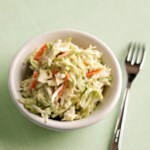 For variety, substitute broccoli slaw for the regular coleslaw mix called for in this make-ahead salad. 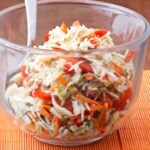 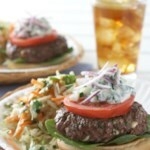 Toss together coleslaw mix, reduced-calorie ranch salad dressing, shelled sunflower seeds and snipped fresh dill or caraway seed or celery seed. 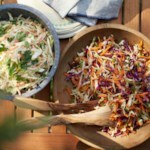 Serve immediately or cover with foil or plastic wrap and chill for 1 to 24 hours.